Can Modi Take India into a New Avatar? 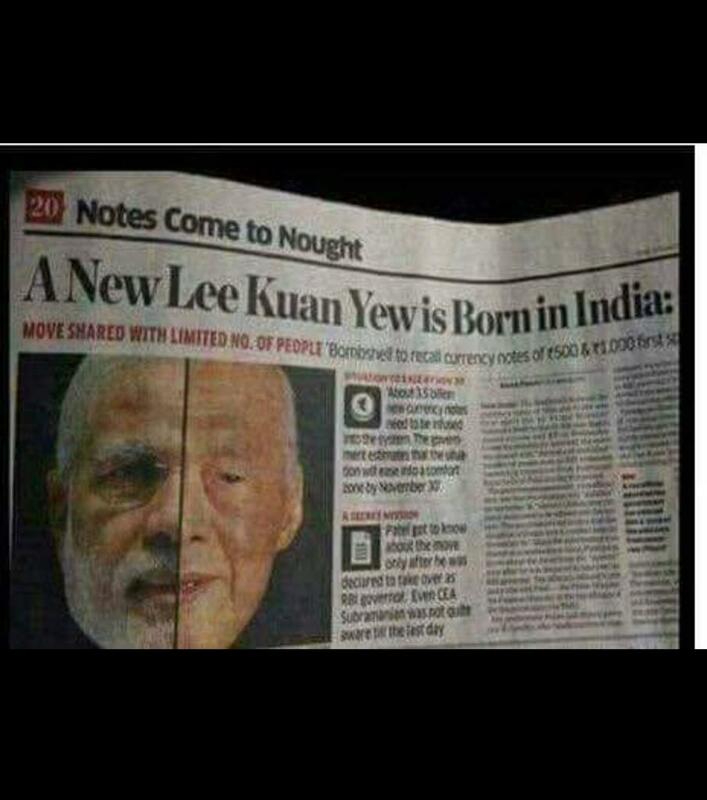 This is Newspaper headline of Singapore. They know Who this man is. I hope you understand this fast. Lee Kuan Yew is the man who transformed a fishing town called Singapore into an economic powerhouse. Other countries are praising our PMs efforts.